Totally adorable - love it. This is gorgeous! LOVING the colors, the stitching and loveeeeeeee the camera!!!! CUTE~!! Needed ideas to use the millions of BINGO cards I have! LOL!! Supercute Lisa! 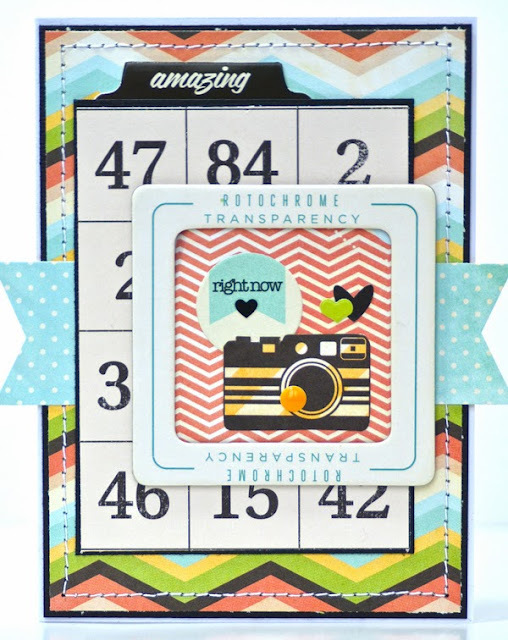 Love the bingo card, the frame and the camera! 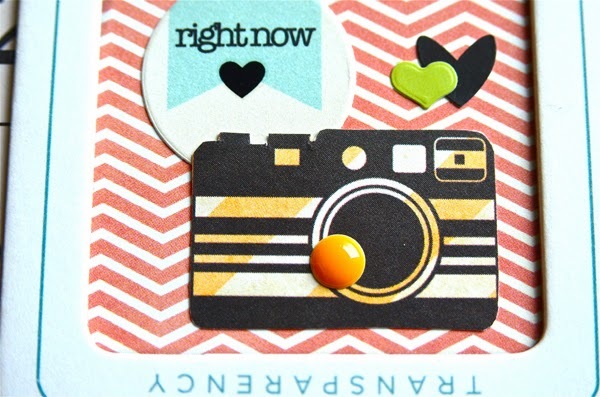 Great card...love all the little details and layering. 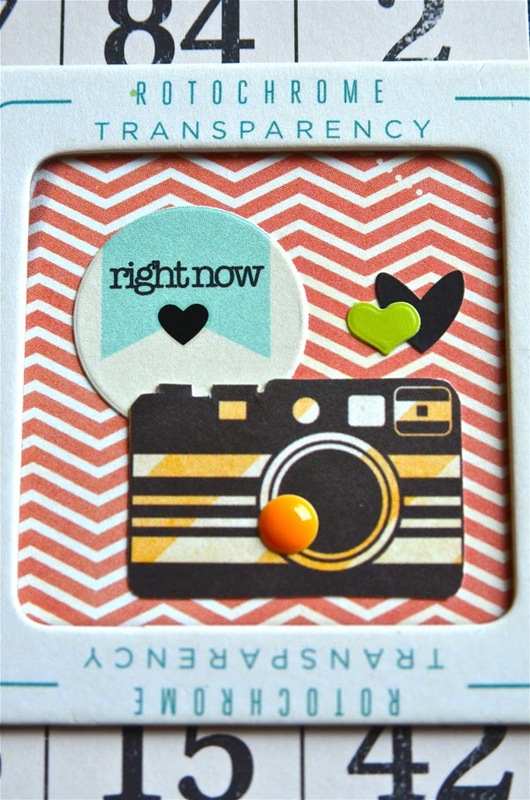 I love that pp and embellishments! Another collection to put on my list! Lovely job! Awesome card Lisa!! LOVE the FP on this one, and the little cluster you added inside the Polaroid frame! Really nice card. The details inside the frame are so well thought out. Love it! Great idea for an all-occasion card! The vintage photography references (the slide mount & the tiny camera image) look great grouped together. I LOVE your cards. Always so well designed and awesome layers. Just gorgeous!